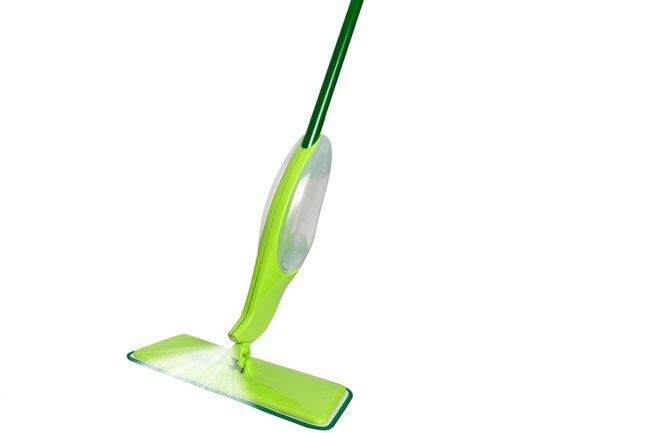 Why women are raving about the Sabco SuperSwish Spray Mop. "Where have you been all my life?" Shoppers are writing loving odes to a $40 mop. There’s not much to love about cleaning. But when a product makes cleaning easier and maybe even enjoyable, we’re paying attention. Enter the Sabco SuperSwish Spray Mop – a $40 mop has managed to inspire gushing reviews and professions of love. “Dear Sabco SuperSwish Spray Mop,” she wrote. 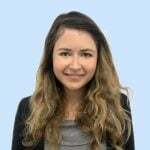 Another told her family and friends to do themselves a “favour” and buy the mop right away. So what&apos;s so special about this mop? Well, it has a removal bottle that can be filled with water or cleaning chemicals, which then can be sprayed out from the mop head - so there&apos;s no need for a bucket. As one reviewer found, this meant that it was particularly useful on wooden floors that can be damaged by too much water. "I found this mop and have never looked back. It is so easy to use and the water sprays just the right amount to use on hardwood floors," she wrote. "Unlike traditional mops that have too much water in the head this uses the amount you want every time, avoiding damage to your wooden floors. I would never go back to a traditional mop after this ever again." Fans of the mop also liked that the pad could be cleaned in the washing machine and reused. It&apos;s not the only spray mop on the market, but it&apos;s the one that is getting the most attention. 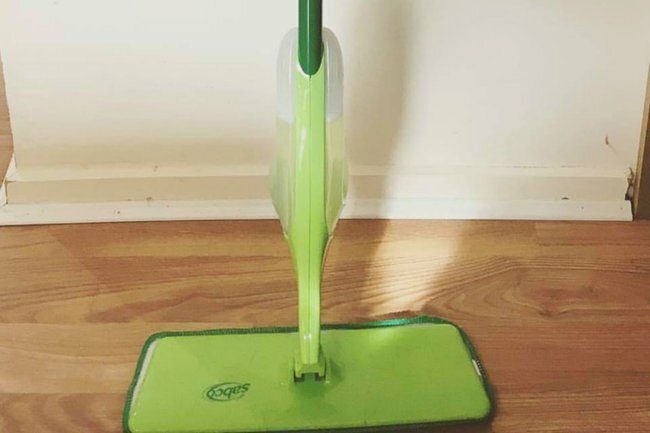 A glowing review of the mop was recently shared in the Mums Who Clean Facebook group and received hundreds of other positive comments, news.com.au reports. However, not everyone loves the mop, which can be purchased from Bunnings and BIG W, among other places, for $40. Some said it broke easily or they found it left their floors streaky. Others said it only lasted them six months - but as the mop has a two-year warranty, that should mean they can replace it. Still, it seems that those with negative experiences are in the minority.